The castle was built to protect the city, which quickly developed into an administrative and market center as well as a hub for transporting goods by land and sea. One of the round towers, larger than the others, served as the main tower. After the conquest of Vaud in 1536 by Bern, Morges became the center of a bailiwick in 1539. The castle, which became the cantonal armory in 1803, was expanded in 1836-39 with some utility buildings and damaged in an explosion in 1871. 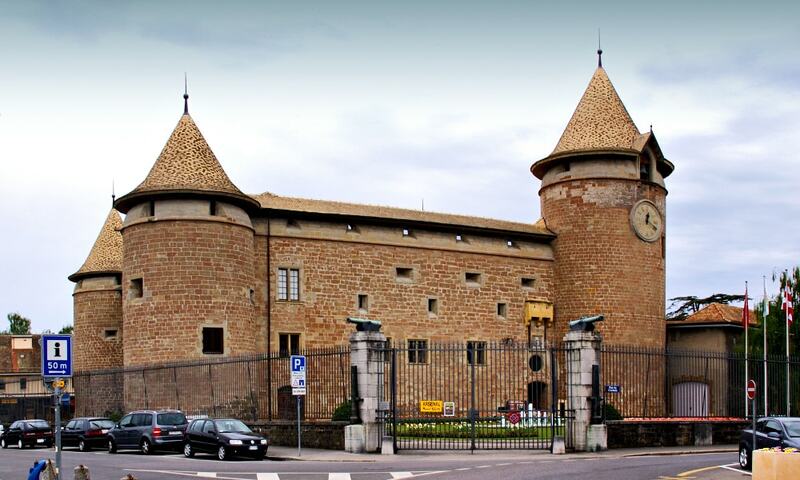 Starting in 1925, it housed the Vaud Military Museum.